The first group of four behavioral health technician interns from Glendale Community College started their training at the Arizona State Hospital in mid-February. The Arizona State Hospital is the only psychiatric inpatient facility being utilized by Glendale Community College for this internship, which will help us recruit new staff to the facility. Behavioral health technician interns must complete at least 100 clinical hours in order to complete a behavioral health technician certification, or an associate’s degree in applied sciences with an emphasis on behavioral health. We’re excited about this wonderful partnership with Glendale Community College, the students joining our clinical team and the opportunities this partnership will offer, not only for our patients, but for the students and our staff. We hope that many of these interns will want to come to work as behavioral health technicians at the Arizona State Hospital. 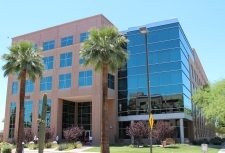 The Arizona State Hospital is actively recruiting for entry level behavioral health technicians, that work under the supervision of a registered nurse and a behavioral health technician lead. Entry level behavioral health technicians provide physical and psychological care to psychiatric patients. 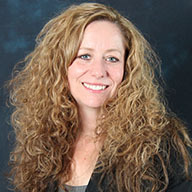 They participate as a member of the clinical team implementing assigned treatment plans. If you or someone you know is interested in joining our workforce, go online to AZ State Jobs and click on “Search for jobs” and then select “Department of Health Services” from the agency drop down menu. 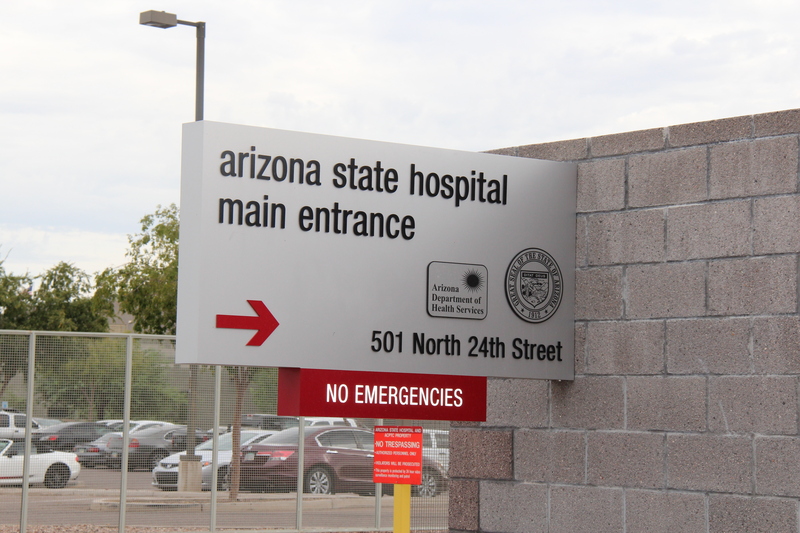 The Arizona State Hospital provides quality, compassion, and excellence in the provision of psychiatric care.